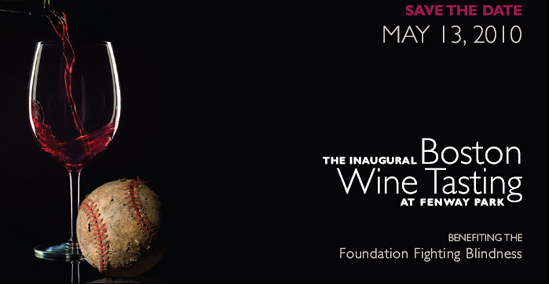 This one's a little bit on the pricier side, but if you missed the latest Wine Expo, I'm thinking you can make up for it with the upcoming Boston Wine Tasting at Fenway Park on 5/13. Join us to toast 20 years of Shades of Spring success and help us embark on a new tradition. This special evening will feature over 60 wines from around the world, hors d'oeuvres, and a silent auction. Business casual attire. 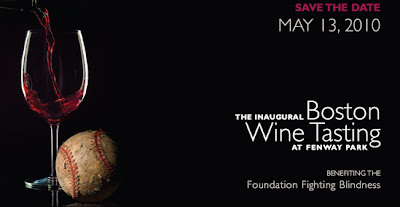 0 Response to "Boston Wine Tasting at Fenway Park - 5/13"